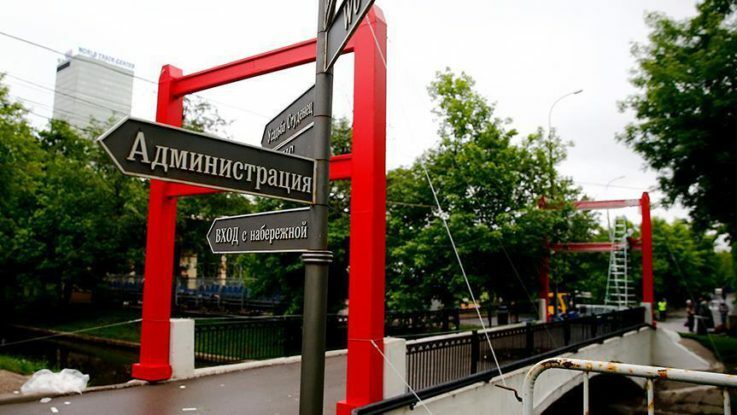 Russia will host a Turkish festival to be held in Krasnaya Presnya Park in the capital Moscow between June 16 and 18. “This will be the biggest event organized by a foreign country in the history of Russia,” said Zelimhan Zarmayev, in charge of the festival, told Anadolu Agency on Wednesday. Zarmayev said the festival would be a “beautiful advertisement”. The architectural models of the historical buildings in Turkey, including Topkapi Palace, home to the Ottoman Sultans for almost 400 years, the Grand Bazaar; one of the oldest covered markets in the world with over 4,000 shops and Bogazici (Bosphorus) Bridge will be presented at the festival. During the festival, visitors will also be able to taste traditional foods from Turkey. Zarmayev said hundred of thousands of people.